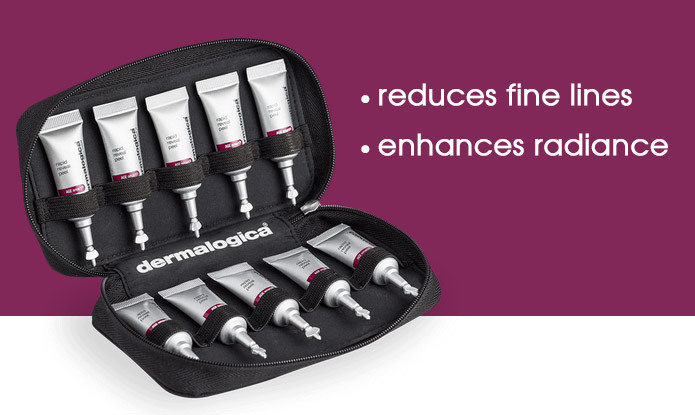 We are excited about Dermalogica's Rapid Reveal Peel - a professional-grade at-home peel that helps reveal brighter, healthier skin in just minutes a week. 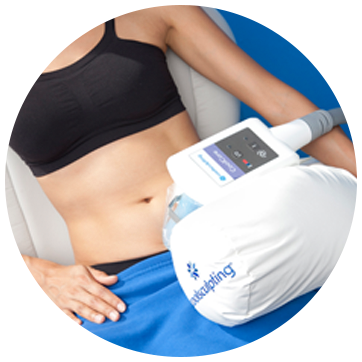 Book in for a 15 min Rapid Reveal Service on March 27th for only $10. 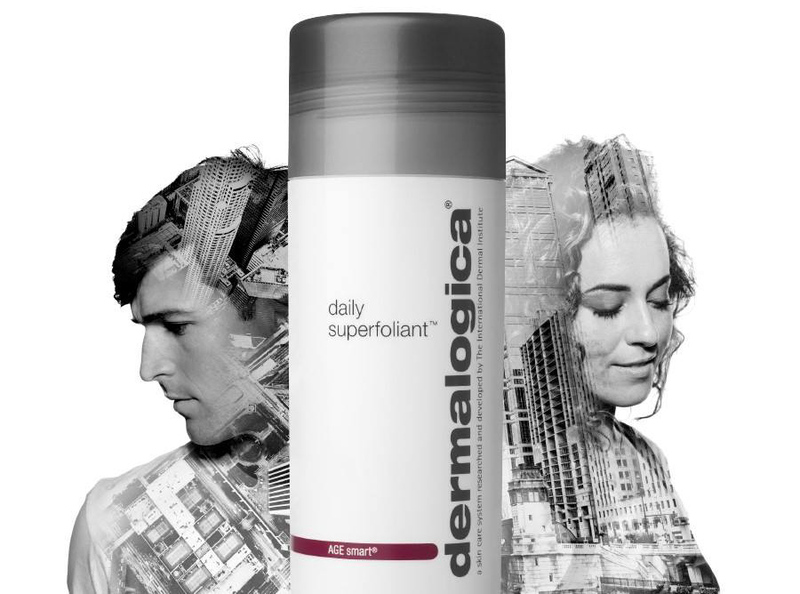 Receive $10 off Dermalogica products purchased the same day! 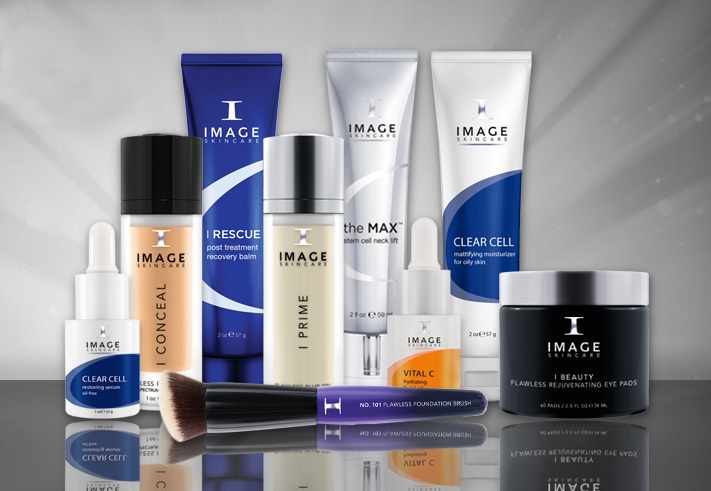 Are your current skin care products not working for you or would you like to try something new? 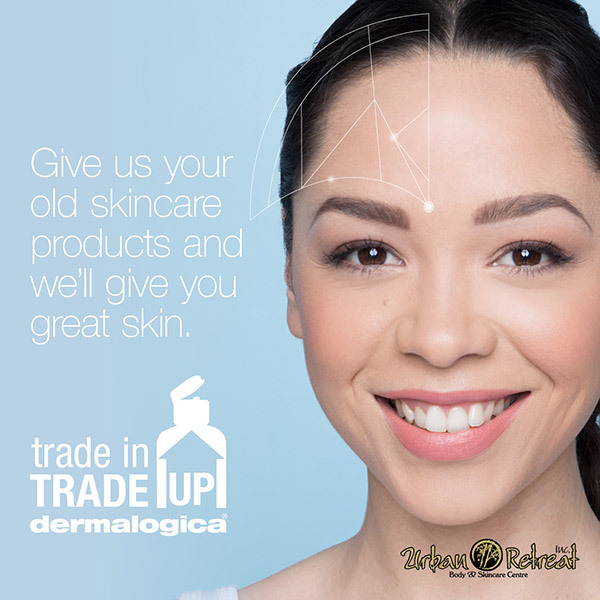 Give us your old skincare products and we'll give you great skin! 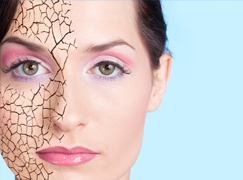 Sadly, many often neglect their skin or don’t care for it as well as they should. 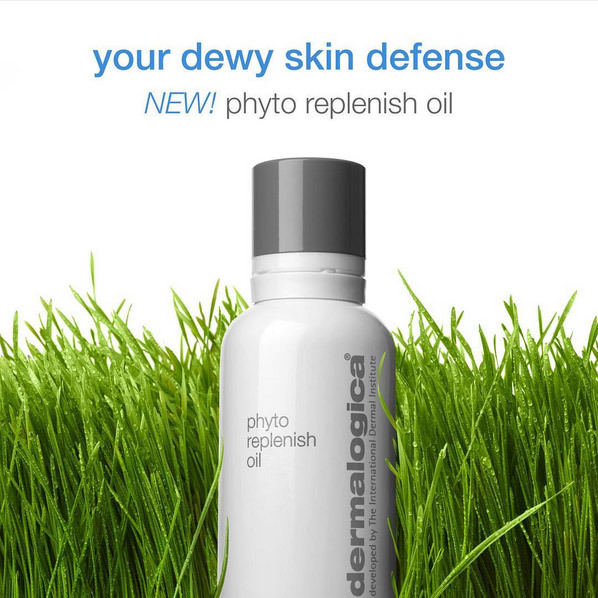 But the better we understand our skin, the happier and healthier it will be. 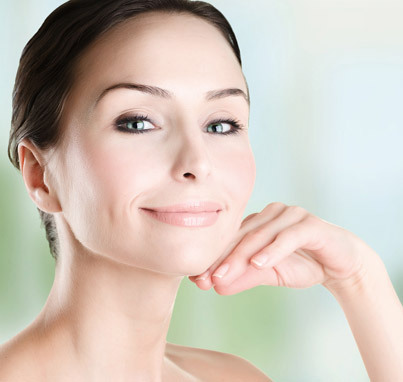 Find out about some of the most common “sins” that are often made when it comes to skin care, and learn what you can do to fix them! 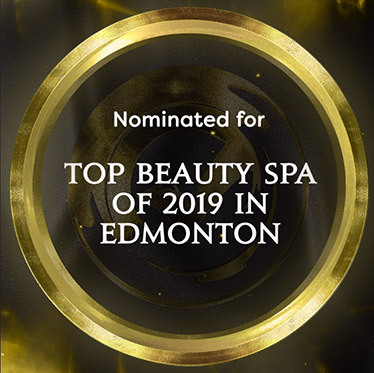 We are honoured to have been nominated for Best Beauty Spa in Edmonton for 2019 through the "Top Choice Award" and would love to receive your vote. 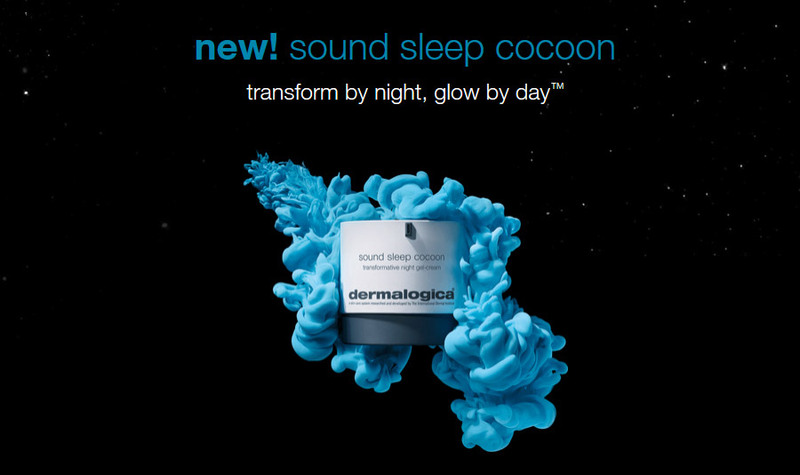 Dermalogica's Sound Sleep Cocoon transforms skin over night and promotes a deep, restful sleep for glowing skin by morning! 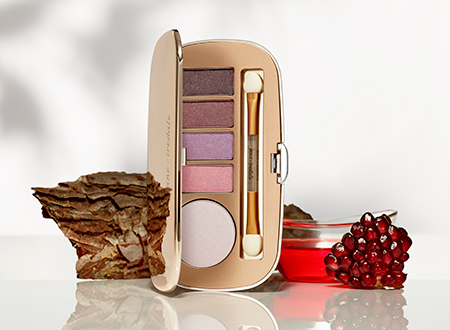 Jane Iredale's Fall Collection features fabulous new eyeshadow duos and palettes, 3 new lip gloss shades, and retractable brow pencils. 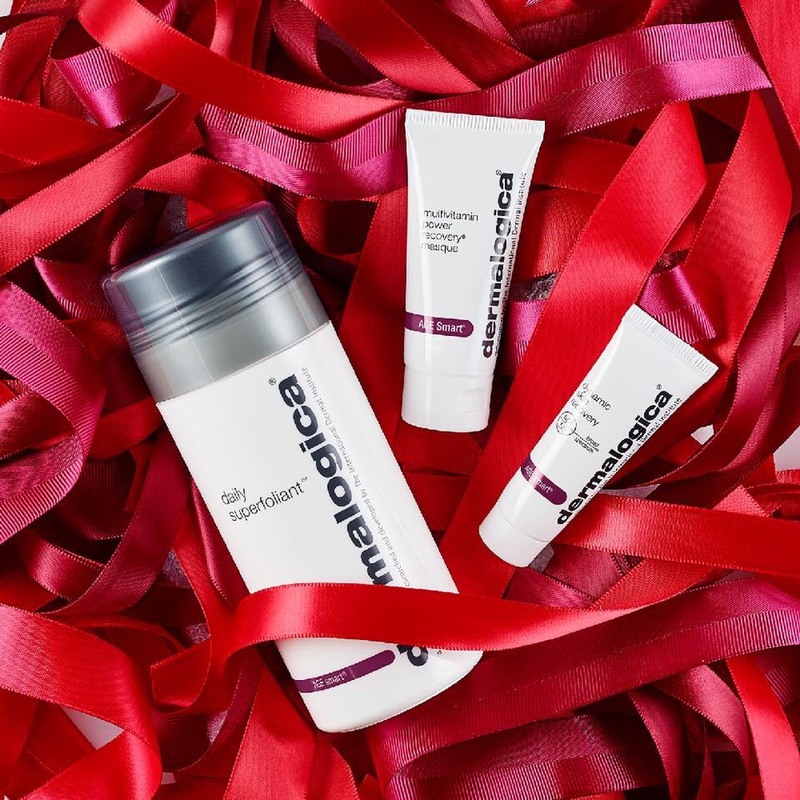 Dermalogica's at-home peel helps reduce the appearance of fine lines and wrinkles, and evens out skin tone to reveal bright, radiant skin. 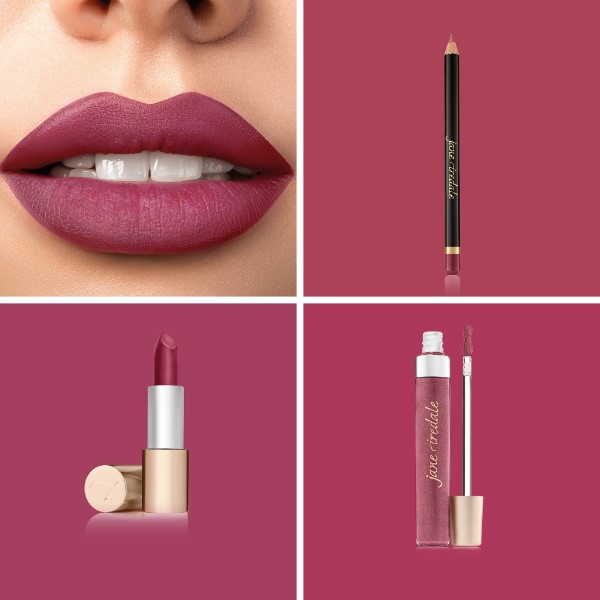 JANE Iredale's Triple Luxe Lipstick is long lasting, naturally moist and highly pigmented with a creamy matte finish. Available in 15 sumptuous colours. 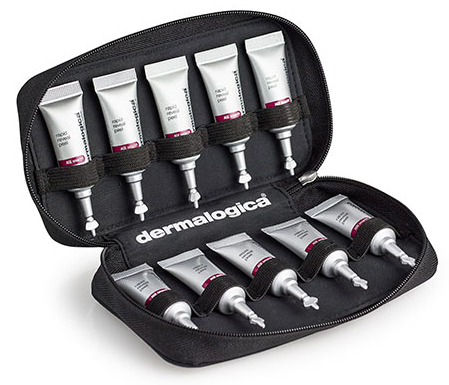 Remove blackheads before they become breakouts with these two new products from Dermalogica. Goodbye, hyperpigmentation. 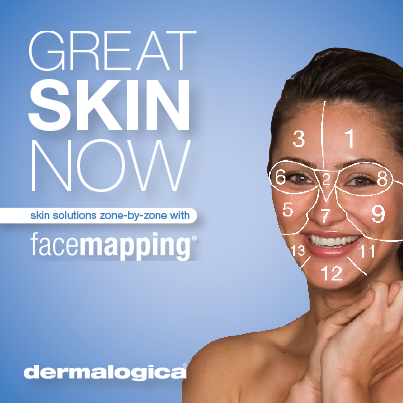 Goodbye, fine lines. 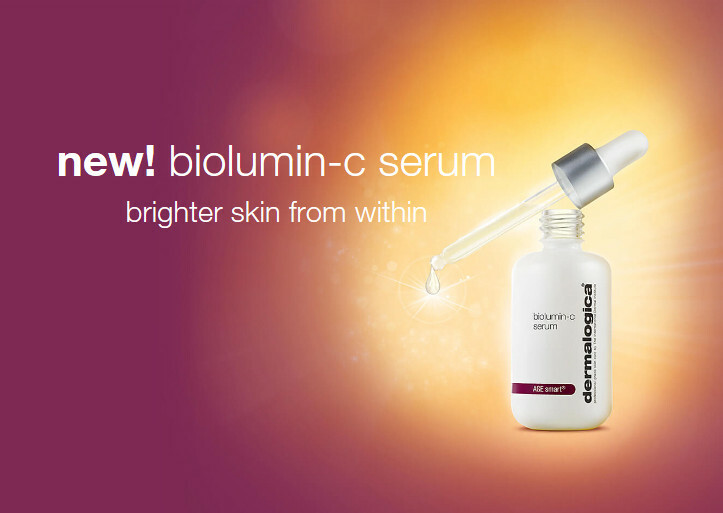 Say hello to brighter, firmer skin with Dermalogica's NEW BioLumin-C Serum! 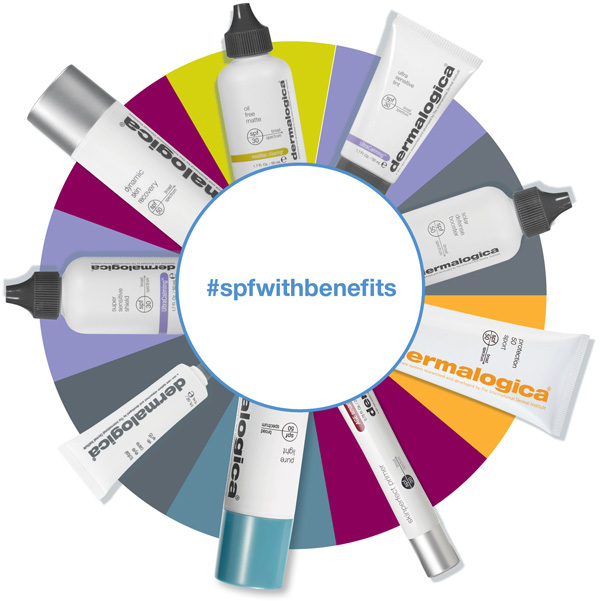 Earn points with the purchase of any product or service. 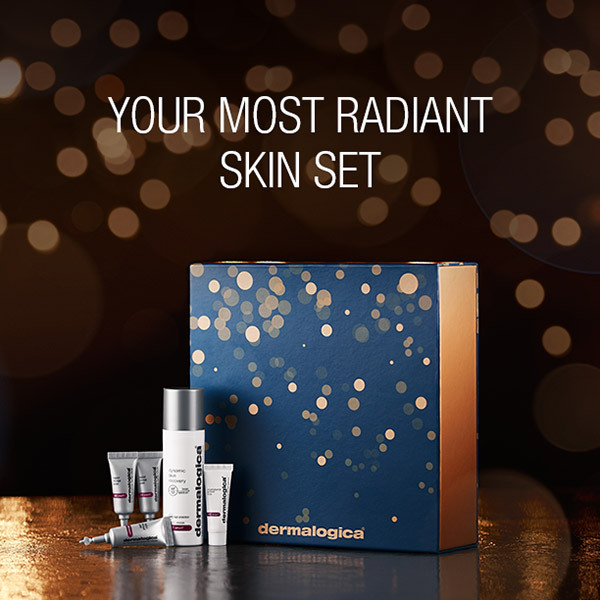 For every 150 points you will receive $15 off your next purchase of any product or service. 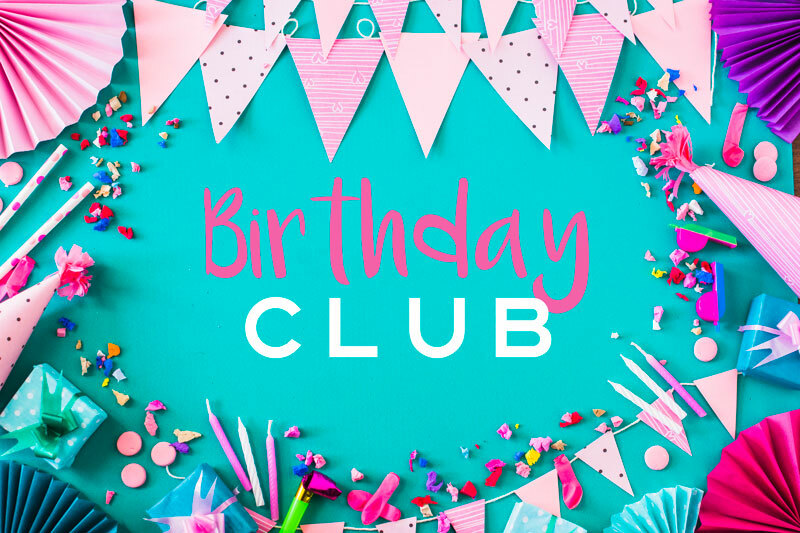 You don't need to do anything other than to come in! 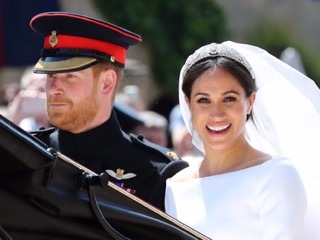 The secret to the "Markle Sparkle" is surprisingly simple. INSIDER spoke with Meghan Markle's makeup artist Daniel Martin to find out the secrets to her glowing complexion during the royal wedding. 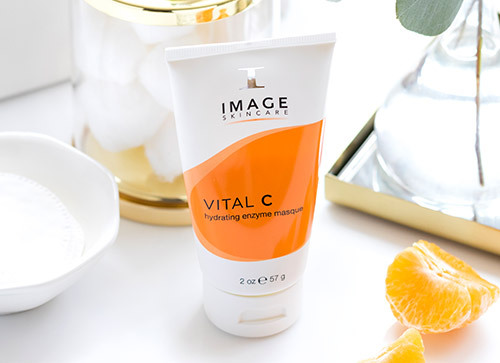 Reformulated Hyaluronic Filler & Vital C Hydrating A C E Serum The PERFECT DUO for ultimate hydration and nourishment! 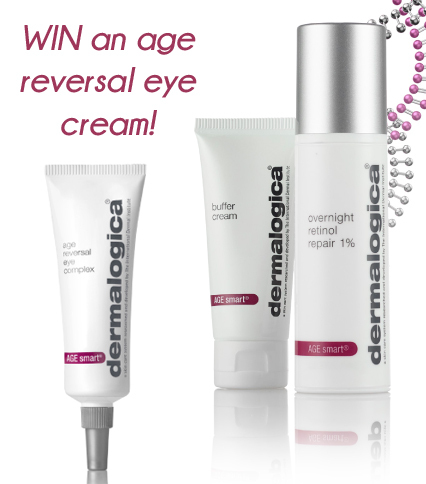 For every Overnight Retinol Repair purchase have your name entered to win an Age Reversal Eye Cream. Three wins up for grabs!! *Limited time. 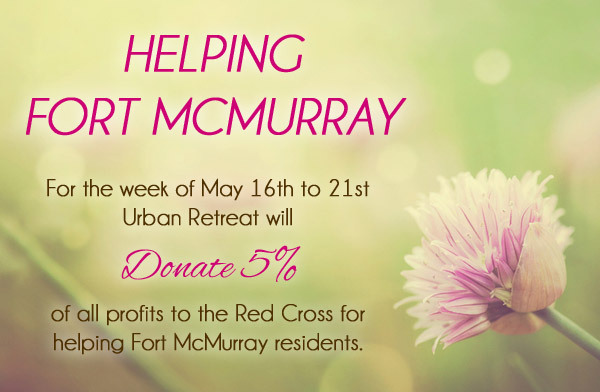 We are happy to be offering a new “Pamper Package” at Urban Retreat in time for the Holidays. 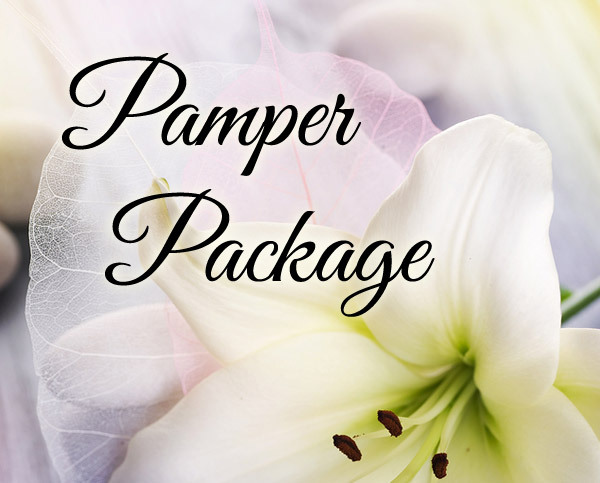 We will also be carrying over this package year-around as a way to pamper loved ones or to treat yourself! 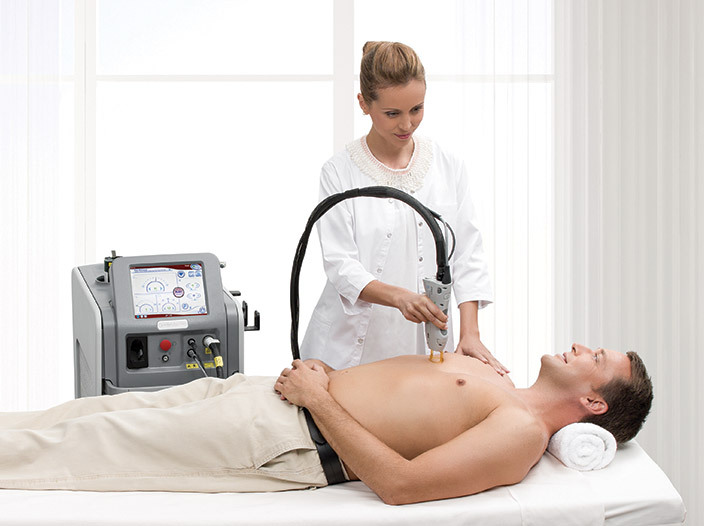 To book an appointment call us at 780-481-2414. 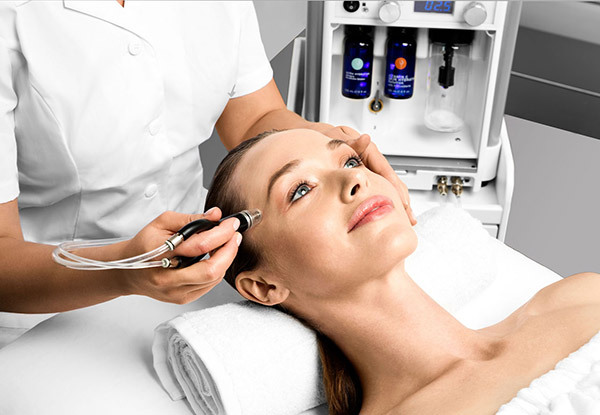 For appointments call us at 780-481-2414 or book online. 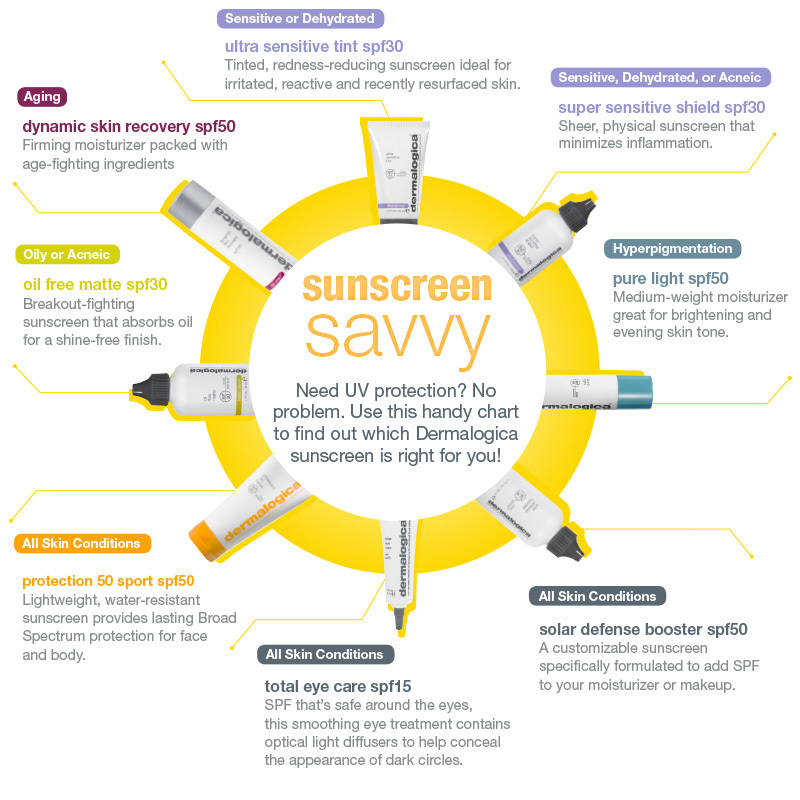 What is Professional Skin Care & Should You Use It? 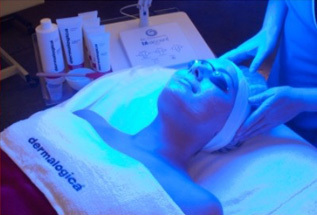 Introducing Dermalogica’s new IonActive Skin Treatment! For a limited time receive this special pricing. 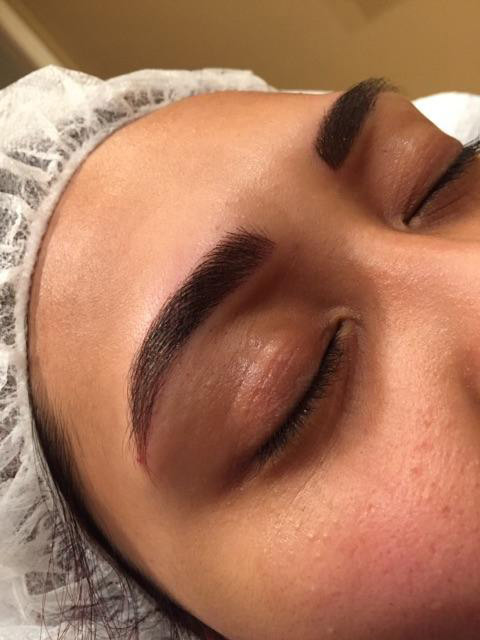 For appointments call us at 780-481-2414 or book online. 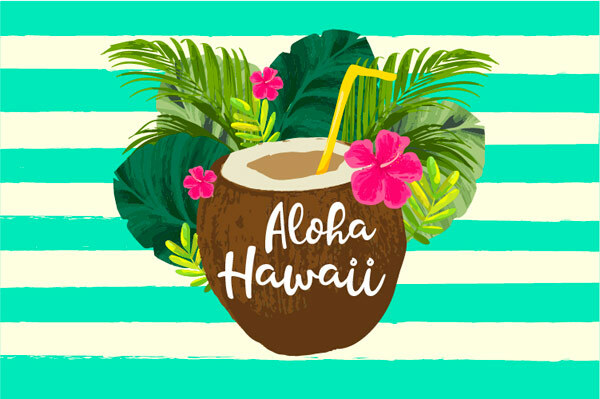 Celebrate Mom with our Mother’s Day Package Includes: • Green Tea Salt Scrub with Lavender Mango Body Wrap • Express Facial • Express ManicureThis package is 2 hours in length for $225. 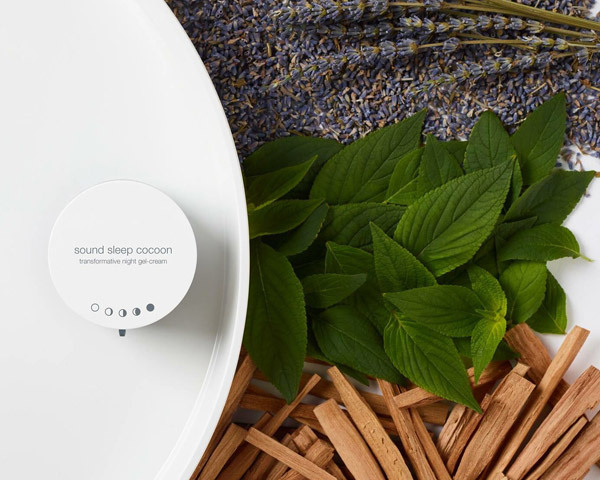 Please arrive 30 minutes prior for a complimentary steam. 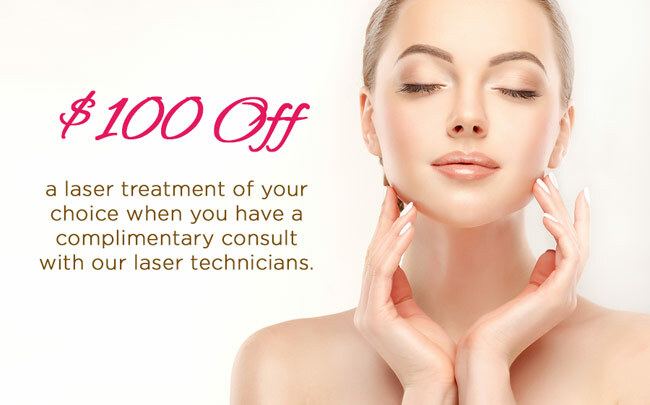 For appointments call us at 780-481-2414 or book online. 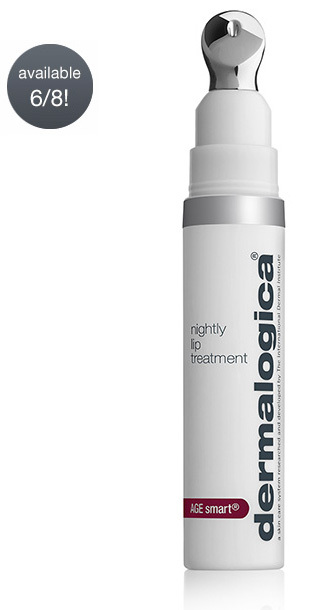 Fast-acting, easy-to-remove masque rescues tired, lackluster or dull skin. 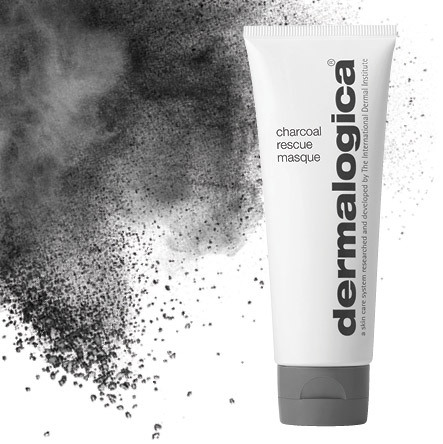 Activated Binchotan Charcoal powerfully adsorbs impurities while Sulfur promotes cell turnover for dramatically brighter skin. 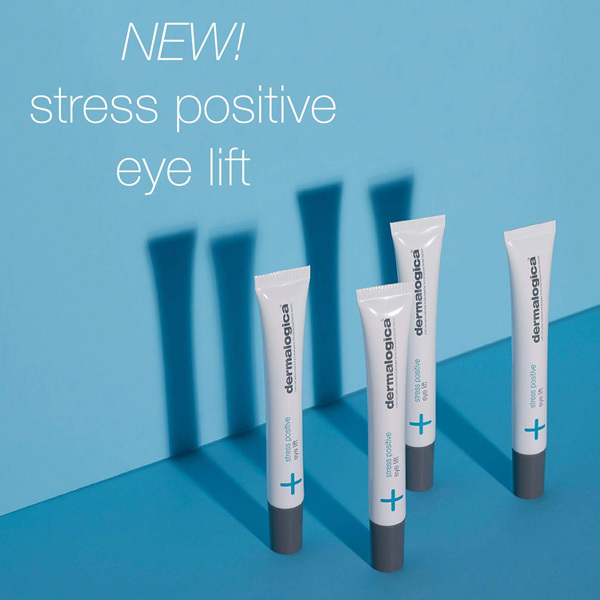 Stop in to check out this new product from Dermalogica! 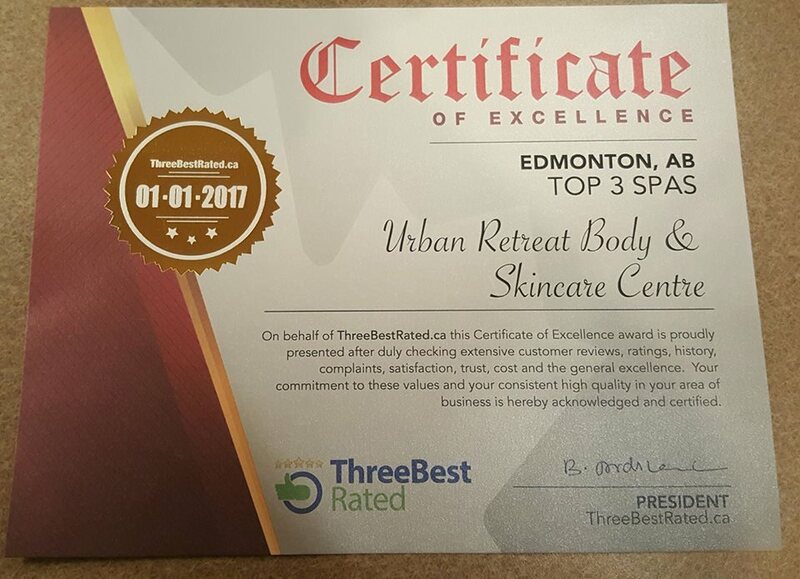 Thank you to all our wonderful clients who voted Urban Retreat as the Best Beauty Spa in Edmonton!! 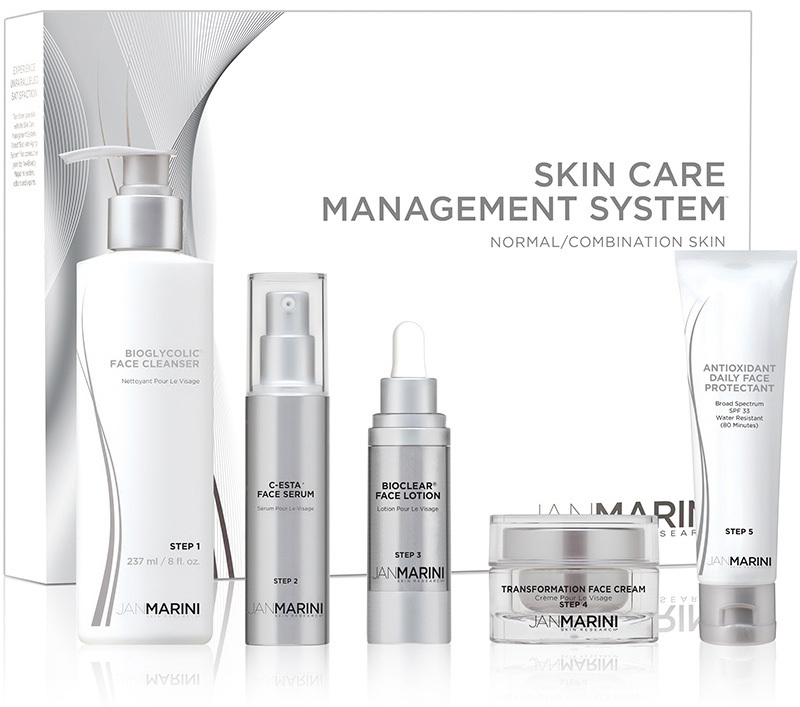 We truly appreciate your support and will continue to strive to offer the best beauty and skin care services. All Edmonton award-winners in various categories can be seen here. 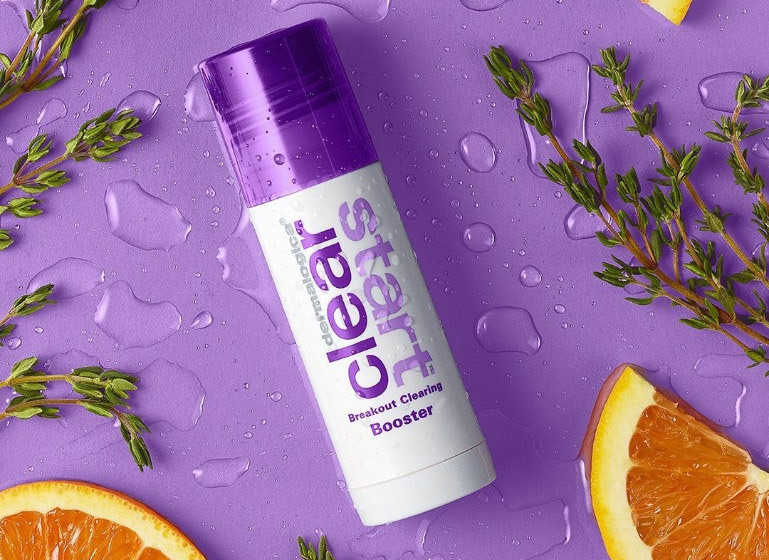 Introducing a new add-on to either a massage or a facial. Book our Ancient Secrets Steam Shower experience either 30 mins before or after your massage or skincare treatment to detox and nourish your body and skin. Self-application of Glacial Clay, mist and body butter. For appointments call us at 780-481-2414 or book online.